It had started out to be such a good year - until he screwed things up. 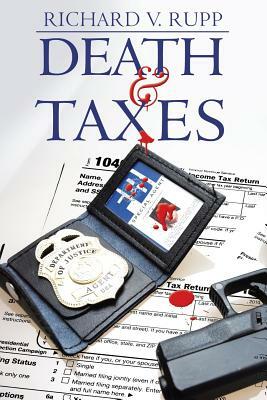 As a determined employee headed toward Edison Shaw's office at the IRS Service Center in Fresno, California, he knows what he must do to protect his interests. A few moments after he enters Shaw's office and closes the door for their meeting, the man pulls out a gun, points it at Shaw's temple, and pulls the trigger - just as planned.